Booking one of our hotels near Leeds Bradford airport with parking included is a great way to extend your holiday by a day or two and make the most of your trip. It can also allow you to avoid motorway traffic and long transfers - all of which can contribute to a stressful airport experience. Arranging a stopover the night after you land means you won't need to worry about having a wearisome drive home after a long flight, or you can even book to stay before you fly and save yourself a lengthy journey in the early hours of the morning. Another benefit of booking one of our Leeds Bradford hotels with airport parking included in the package is that your space will be heavily subsidised by the overnight stay. This together with our Best Price Guarantee means you can be confident you won't find the same deal anywhere else for less. The further in advance you book, the more you'll save, so the sooner you make your reservation the better. We have a variety of hotel and parking options at Leeds Bradford airport to ensure there's something to suit all agendas and budgets. To help you pick the right one, we've provided some information about the benefits of each hotel along with details on how the parking and airport transfers are arranged. 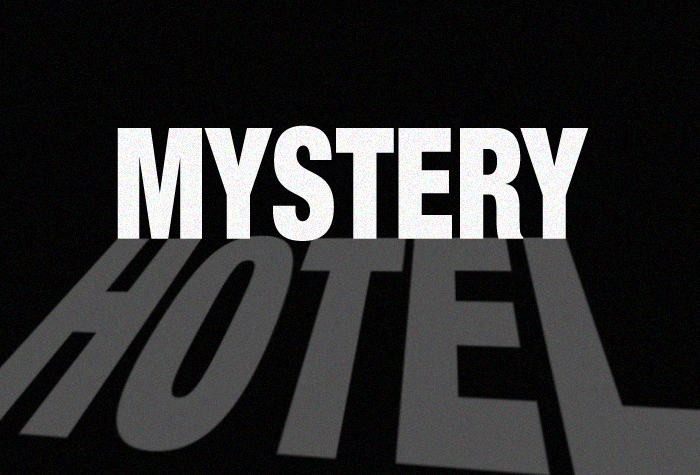 Travelodge - If proximity to the airport is your priority, we would recommend the Travelodge for your airport stopover. Directly opposite the terminal, it's far and away the nearest Leeds Bradford hotel to the airport and it comes with the added appeal of branded familiarity. The parking in this package is situated at Sentinel - you'll need to drive there first to drop off your car and keys before taking the complimentary two minute shuttle to the hotel. Your car will stay at Sentinel for the duration of your holiday, and when you return just transfer back to the car park to collect your vehicle. Mercure Parkway - The Mercure Parkway boasts plenty of on-site amenities, so you'll feel like your holiday has begun the moment you check in. As well as complimentary WiFi to keep you connected and an on-site restaurant and bar, the hotel also offers a range of leisure facilities including an indoor heated swimming pool, sauna, wellness centre and spa. 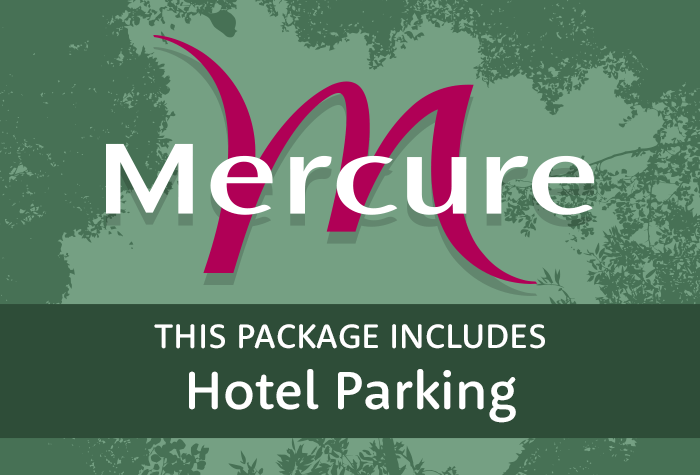 Customers staying at the Mercure Parkway have two choices when it comes to parking; you can either leave your vehicle within the hotel grounds, or have it parked for you in the secured 'Sentinel' car park - you'll need to park at the hotel overnight before driving there in the morning, but it means you can take advantage of the free transfers to the airport. 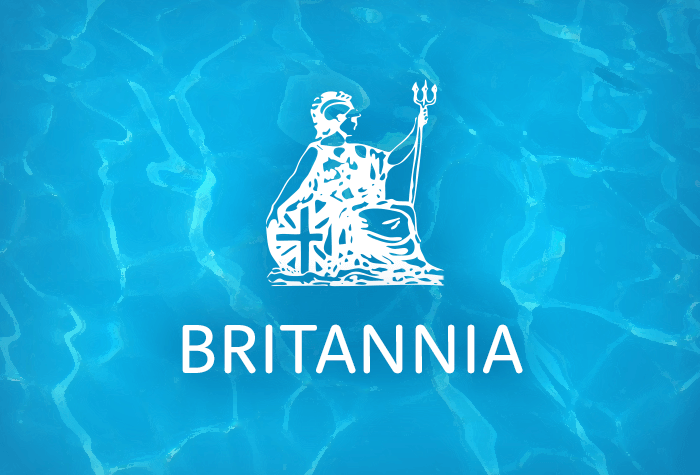 Britannia - Our cheapest hotel at Leeds Bradford airport is the Britannia which can be booked together with a parking space within the grounds. 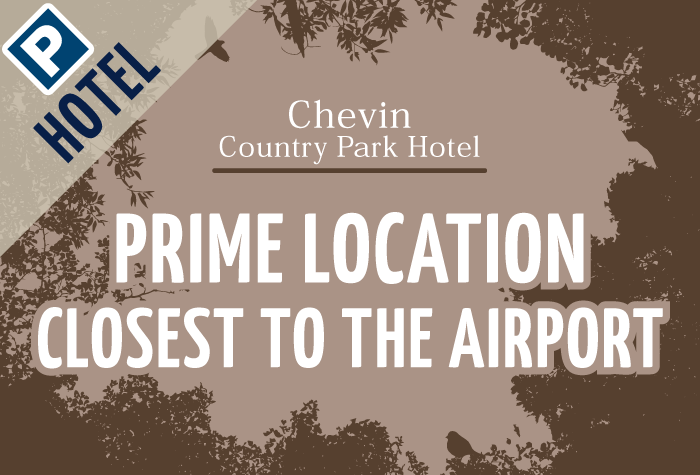 Situated just 5 minutes from the airport, the hotel has plenty to offer in spite of it's low price tag. On-site health club Spindles comprises a heated pool, gym, sauna and spa at just £4 per person, the Java lounge cafe bar is the perfect place to relax with a coffee and for breakfast or dinner the hotel has it's own restaurant open daily from 06:30AM (07:00AM on weekends). The length and nature of your transfer to the airport in the morning will depend on the type of parking that accompanies your hotel stay. We have two different types of packages so please make sure you are happy with the way your parking is arranged and that your transfer to the airport is suitable before you make your reservation. Parking at the hotel: If you book a package including 'parking at the hotel', this means that you will need to drive to your chosen accommodation and find a space within the grounds. Your vehicle will stay where you parked it for the duration of your holiday. Parking on-site means your transfers to and from the airport will be by taxi meaning they run on request 24 hours a day. The hotel's reception will be able to arrange this for you but remember to factor in the extra cost. Parking with Sentinel: If your hotel and parking package includes parking at 'Sentinel', you will need to drive to the hotel first and then move your car to Sentinel the morning before you fly. You will need to leave your keys with the car park as they will park your car for you, and when you return your vehicle will be ready and waiting for you to start the journey home. Parking at Sentinel means your car will stay in a fully secured car park, complete with CCTV, barbed wire and 24-hour surveillance for the duration of your holiday. In addition the car park runs free and frequent transfers to the airport via a courtesy shuttle. Make the most of your overnight stay by taking advantage of our discounted dinner and breakfast upgrades. If you're staying at the Britannia, you can add breakfast on for £7.50 per person, and a 3-course dinner is just £10 each when you make your reservation through us. If you've booked the Mercure Parkway you can choose from either a continental or full english breakfast for £10.50 a head, and you can pre-book 3 courses at the Brasserie for £21. No faults from start to finish.